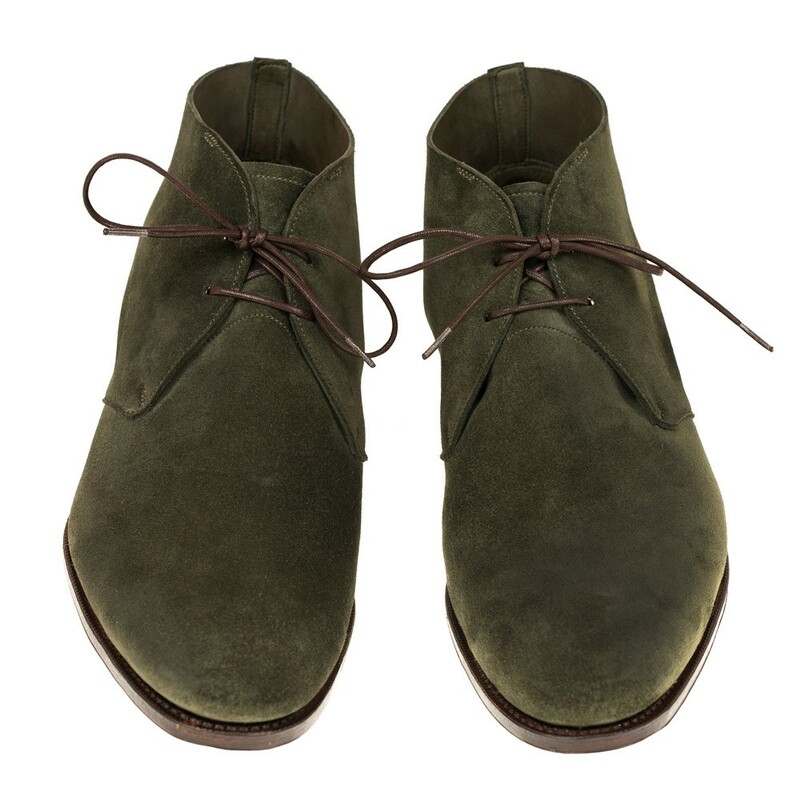 These incredibly soft Loden suede Chukka boots will be perfect for hotter days since they have no lining throughout the vamp or the quarter. 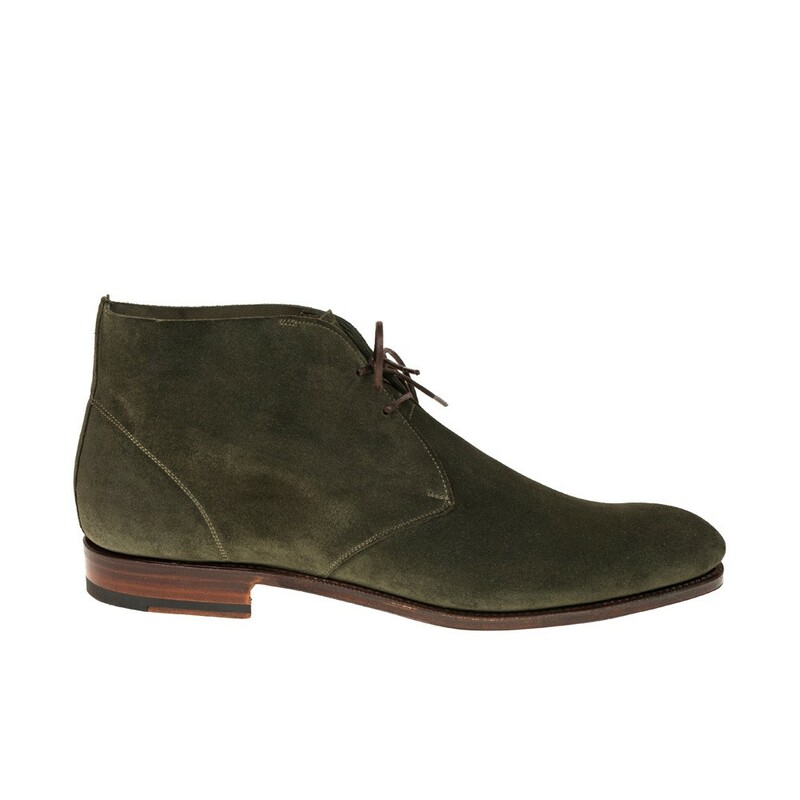 These adaptable boots will be extremely comfortable given their flexibility nature which will at the same time remain in good shape thanks to the suede’s quality, our back stay and toe reinforcement. 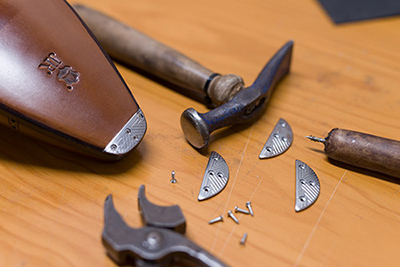 Due to the unlined properties of the model, custom made cordovan shoes would also have a beautiful effect. 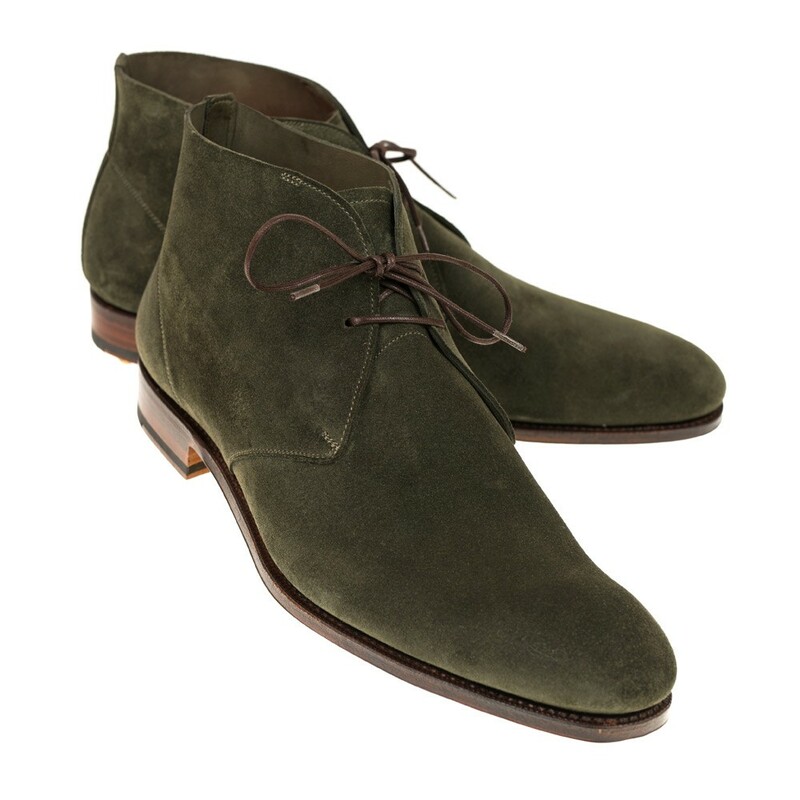 This model can be manufactured in any suede colour. Please specify your preferred colour. 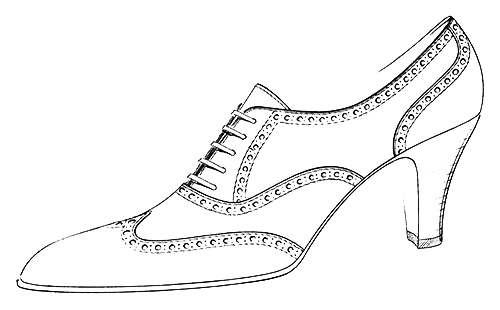 This shoe, just like all the other Carmina's, is carefully manufactured by expert craftsmen who follow the exact same techniques that Charles Goodyear created in 1869. This almond-like last is our latest addition to our collection. 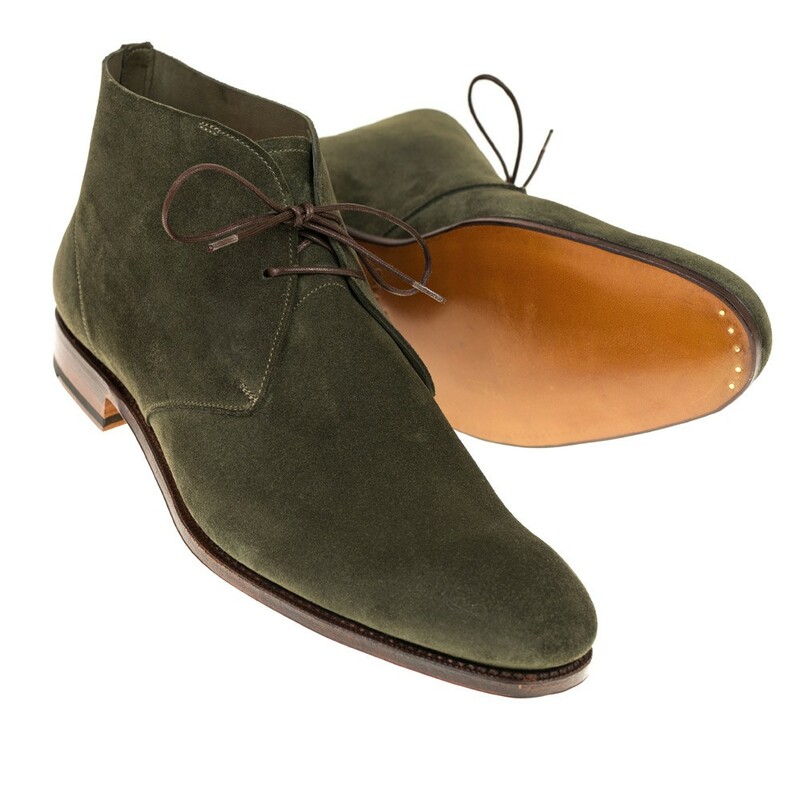 Sineu is an extremely versatile shape which is currently being developed for models running from loafers to boots. We have crafted a highly adaptable last very much like the Rain’s fit. The instep in the Sineu last is surprisingly forgiving and gives great arch adjustment. Style and fit wise, this last is in the middle ground between Rain and Forest.